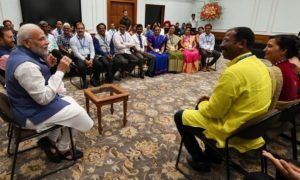 Come September 5 and the annual Teacher’s Day celebrations will carry a different hue this time with Prime Minister Narendra Modi meeting over 1,000 school children in New Delhi. The event will be beamed live across the country through TV, radio and the Internet. 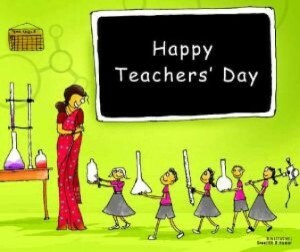 Teacher’s Day has also been rebranded as ‘Guru Utsav’. 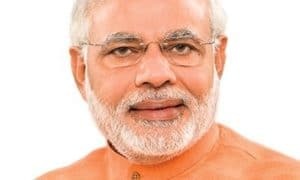 Officials in the HRD ministry say around 14.5 lakh government schools and 4 lakh private schools; including every Jan Shikshan Sansthan, panchayat ghar, adult and informal education centre, and State Resource Centre, would be able to see and listen the PM’s interaction with the school children. 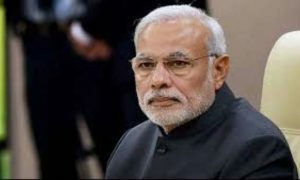 Modi will meet the students, drawn from all classes from 1 to 12 from across the country, at the Manekshaw Centre in Delhi Cantonment between 3 pm and 4.45 pm. He will make an opening speech, after which students will ask him some questions. 52 news channels, radio and FM channels would broadcast the programme. 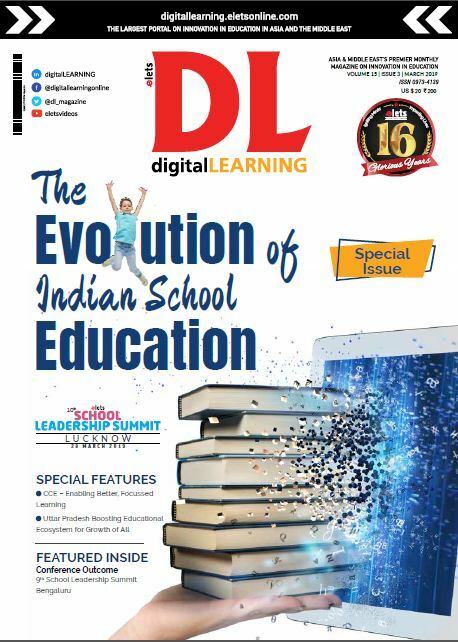 The EDUSAT system will also be utilised. 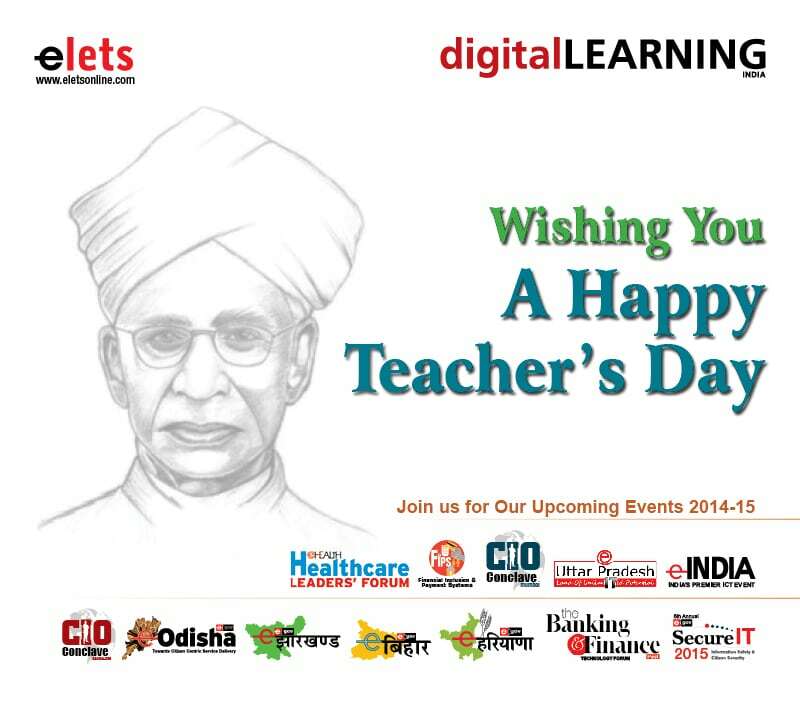 Websites of the HRD Ministry and all state governments’ education departments will stream the programme live.